One of my favorite things about running this blog is getting to connect with other people. In this case, I also got a new book out of it! 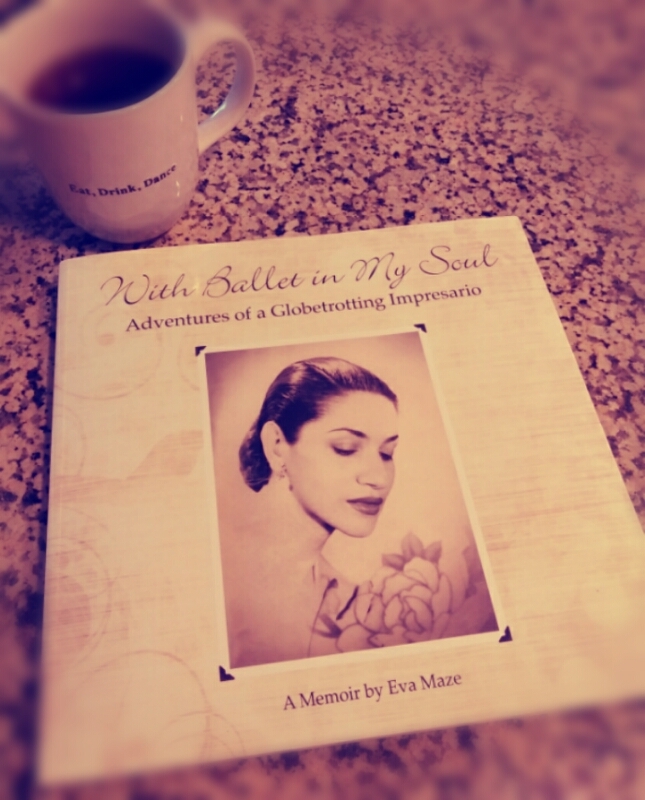 When I was first contacted about reviewing With Ballet in My Soul, I didn’t even know what an impresario was. But “ballet” was in the title and that meant something related to dance, so of course I was interested in reading the book. Yes, I judged a book by its cover (or title). I’m a little embarrassed to admit that I first received a copy of Competing Like a Pro: Spotlight Strategies to Help You Shine On and Off the Ballroom Floor almost a year ago, and I only read it in the last couple months. Jessika, the author of the book, actually took lessons at the same studio as me. We have never met in person, though I remember seeing her around. It may be awhile before we officially meet since I learned that she recently fulfilled her dream of moving to Costa Rica! She still plans to take lessons on return trips to the U.S.; they will just be spread out a bit more. Back in July, one of my readers sent me What You See Is Not What You Do: A Simple Formula for Ballroom Dancing. Although he felt the book moved a little slowly, he highly recommended it for the great information it contained, which had helped him several times while trying to conquer a challenging new dance step. Four/five months later, I have finally found/made time to read the book and write up a review! Marion is a fellow ballroom student and writer, and we exchanged books to read and review each other’s work. Thinner, Fitter, Happier… is a compilation of Marion’s personal ballroom journey, interviews with ballroom students and teachers, and a wealth of scientific evidence, designed to convince you that you shouldn’t wait another minute to try dance. I really enjoyed reading all of the different stories that people shared with Marion, including some from Ballroom Village members! I already knew how life-changing ballroom can be, but these stories of transformation never cease to amaze me. Marion’s personality comes through in her writing. 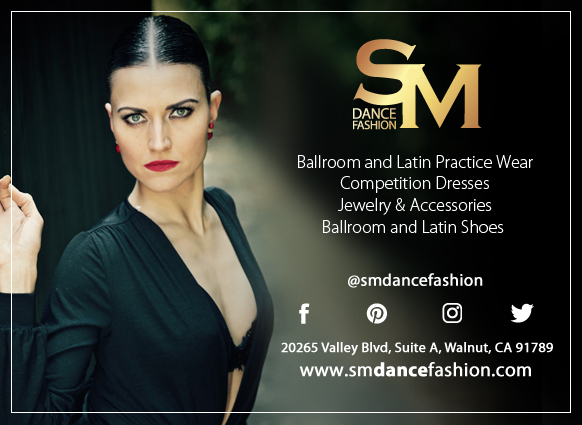 You can tell she’s highly intelligent and educated even before you learn she is a professor with a PhD, and she gets very excited when she gets to talk (or write) about her ballroom passion. Sometimes her mind seemed to get a little distracted in her excitement, as the writing occasionally went off on tangents. Her sense of humor, often self-deprecating like mine, was also weaved into her writing, which made it feel like you were having a conversation with a really smart friend instead of listening to a lecture. One unique aspect of the book is it’s interactive! As Marion shares stories of other dancers, she also provides YouTube links so you can actually watch the people perform as you’re learning about them! For those who like hard facts and scientific proof of the benefits before entering into something like ballroom, she also provides references and links to the various studies cited throughout the book. Despite the slightly disorganized feel of some parts, I was impressed with all of the interviews that Marion collected and shared in Thinner, Fitter, Happier… She didn’t stop at ballroom; she also interviewed teachers and students of west coast swing, hustle, salsa and urban dance like hip hop. The second half of the book’s title says it all. No matter which style of dance you try, dancing will change your life! You can purchase Marion’s book on Amazon.